Ask a question about 2424 Placida Rd #d202, or schedule a tour. 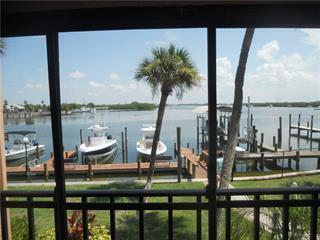 Beautifully maintained, turnkey furnished, 2nd floor with elevator, waterfront condo. 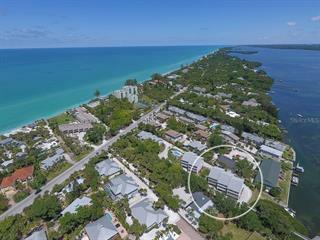 With a protected marina & deeded slip with 10,000# lift, you’ll have direct access to Lemon Bay and the Intracoastal. Only minutes to Stump Pass and ... more.the Gulf of Mexico, this is boating like you only imagined! Enjoy your morning coffee and gorgeous evening sunsets on your glass protected/screened lanai. 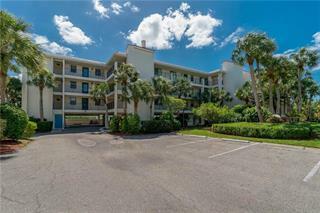 The open concept condo offers a kitchen with breakfast bar & closet pantry, dining room and spacious living room, all leading to fabulous views of the water! The master bedroom has patio doors leading to the lanai, large windows, walk in closet & an en suite master bath, totally remodeled, with large walk in shower, tub & double sinks. 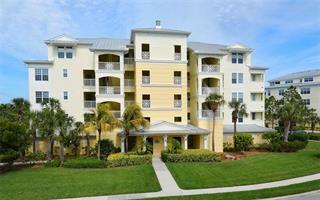 The expansive wildlife views of manatees, birds and dolphins, from your own private lanai make this unit very special! 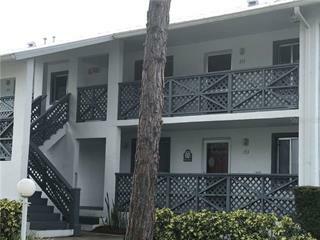 Impact resistant glass windows, community heated pool & spa, barbecue area, tiki bar, canoe and kayak launch, fish cleaning station & nearby walking trails make this 24 unit, financially secure, condo complex extremely sought after. 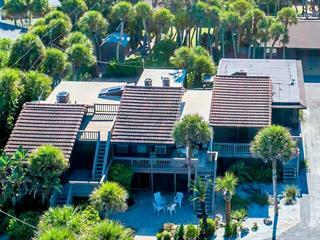 10 minutes to 10 secluded pristine beaches on our enchanted barrier islands. Come see!